Scott’s every move is backed by his 25 years of experience in the industry. 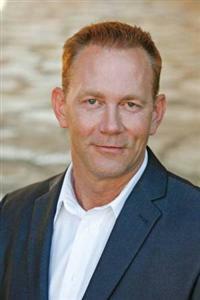 During that time he has helped hundreds of families buy and sell real estate, worked in management as an advisor and coach to his agents, and seen every conceivable market condition. With Scott on your side, his wealth of knowledge and varied experiences become an advantage that helps ensure that you accomplish your real estate goals.